Discover Main Street Clarence Valentine’s Day Guide: the gifts!!! This is our third installment of the Discover Main Street Clarence Valentine’s Day Guide. We want you to shine this February 14th and Main Street in Clarence, NY is your destination. If you want to impress that special someone this Valentine’s Day, Main Street has got you covered. You can spend as much or as little as your want, our local Main Street businesses are there to help you out. Here are some places along Main Street in Clarence that will have that perfect gift. Adventures in Heat, 10189 Main Street – If you have a valentine that likes to BBQ, this is the place for you. 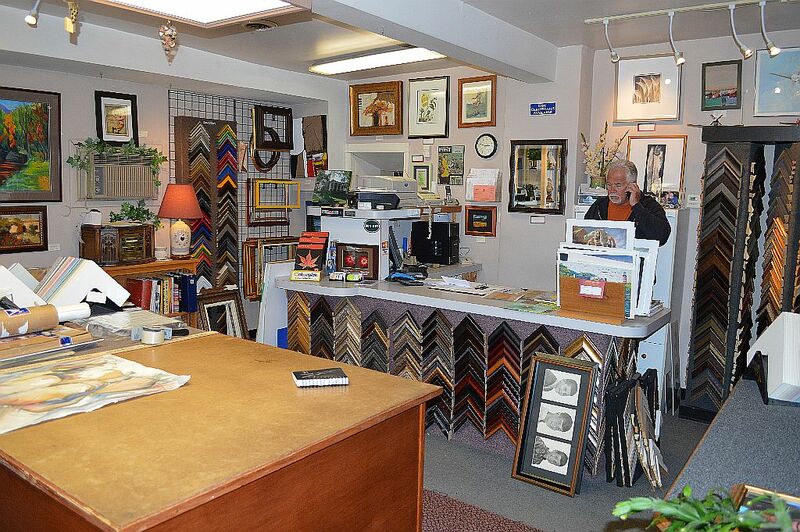 A Frame in Time, 9140 Main Street – When you’re in an artwork and frame shop, you can’t go wrong. Bonadio Country Store, 11111 Main Street – What a treat visiting this store filled with antiques and collectibles. Clarence Country Store, 10868 Main Street – old time country store in the Hollow. 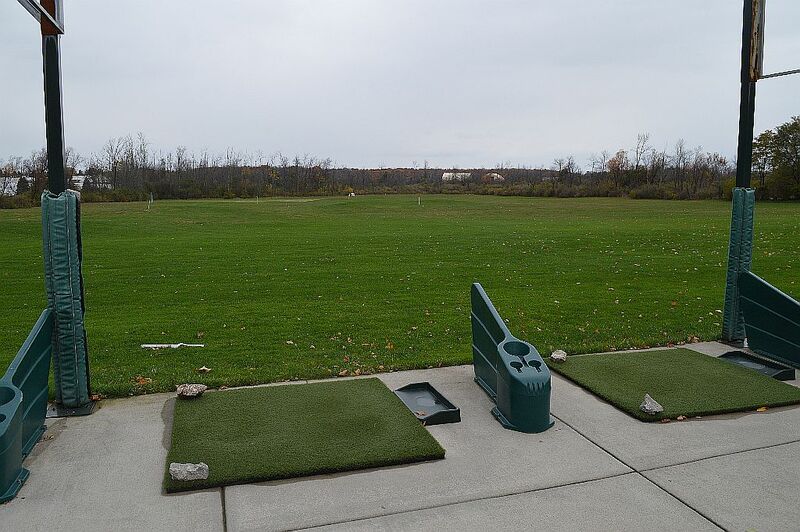 Clarence Golf Driving Range, 9030 Main Street – Golf is a year-round activity at the Clarence Golf Driving Range. 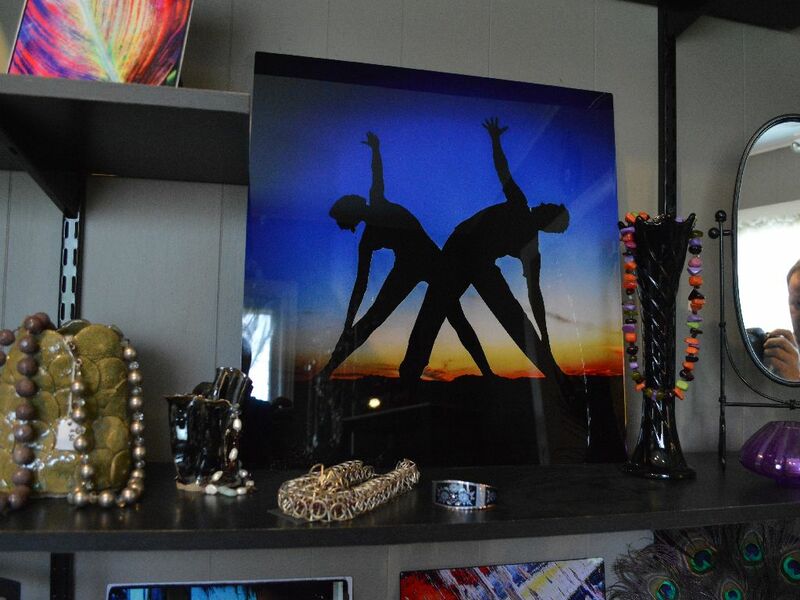 Dragonfly Studio & Salon, 8290 Main Street – more than just a salon – art and gifts await you at this wonderful place. 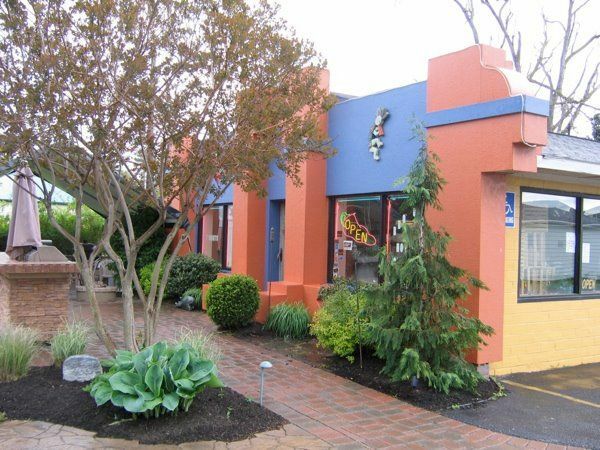 The Hiding Place, 9400 Main Street – Large gift shop with attached candy store. 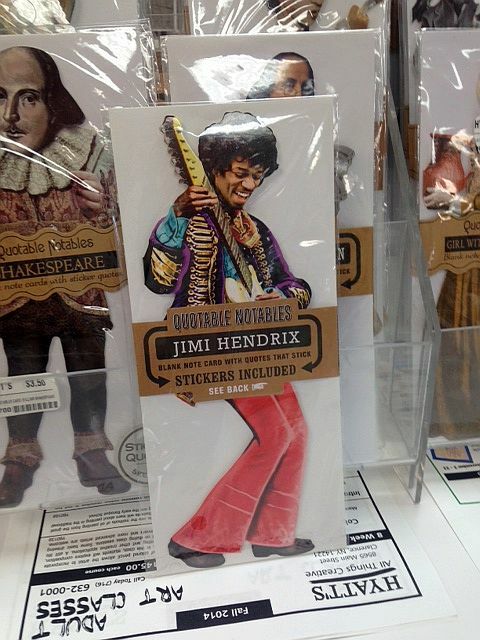 J & D Collectibles, 10255 Main Street – Numerous pop culture items and collectibles can be found here. Monkey See, Monkey Do Bookstore, 9060 Main Street. Books for children of all ages. 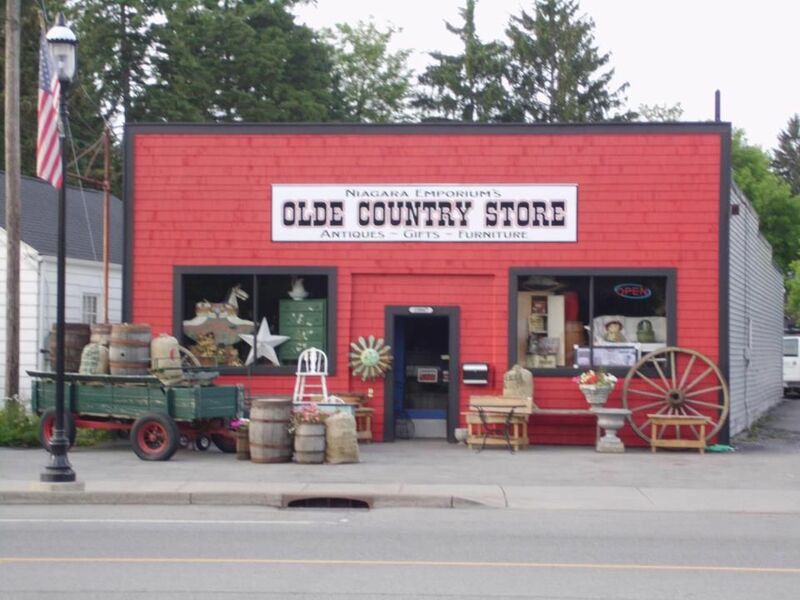 Niagara Emporium Olde Country Store, 10867 Main Street – You’ll have fun checking out their antiques and giftware. Town & Country Gifts, 10440 Main Street – A nice gift shop that has a Yankee Candle section and a gift card selection that goes on for days. Previous Previous post: Main Street Clarence Guide to Valentine’s Day: Sweets!